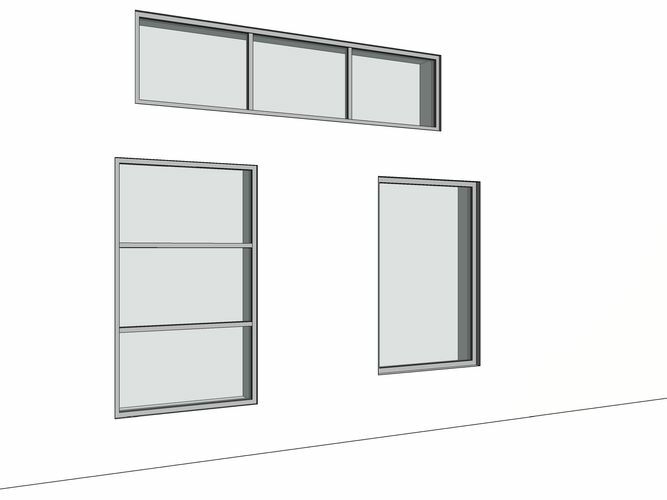 This Revit software tutorial covers how to add angle parameters. In this case we put them in a curtain panel to break from such an orthogonal grid. So, after a bit of a struggle, I solved my problem (with some helpful suggestions for Mike and Jeremy ^^). If you want to add your own Ribbon Panel to the Revit Modify tab in a grid layout like this, it's a bit work, but totally worth it!